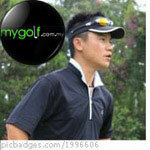 Malaysia Golfing Community :: View topic - Pro V1 loyalist Hendrik Stenson Wins Open Championship. Pro V1 loyalist Hendrik Stenson Wins Open Championship. 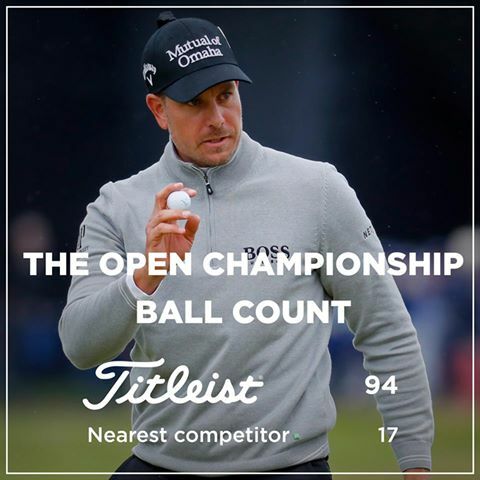 Congratulations Pro V1 loyalist Hendrik Stenson on winning the Open Championship. What a great final round it was.